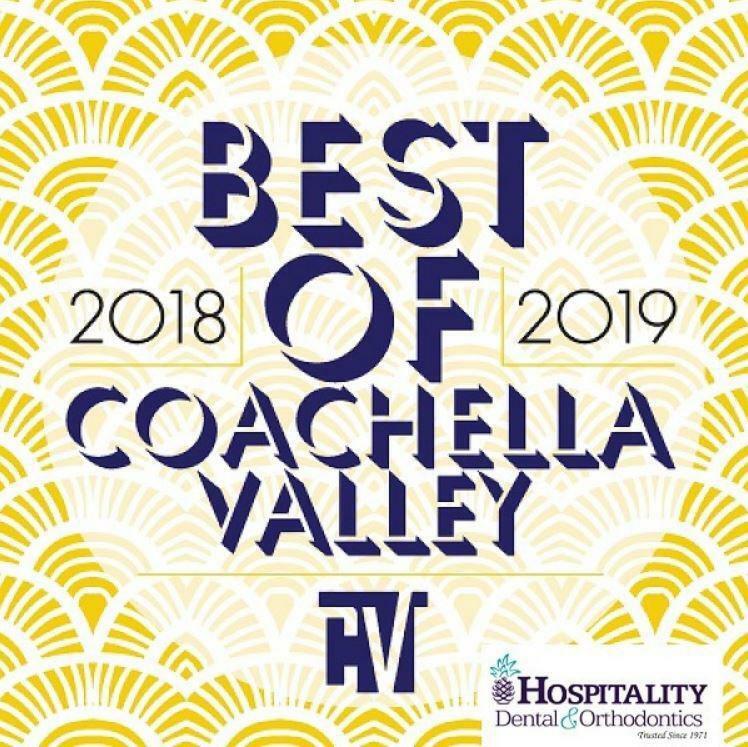 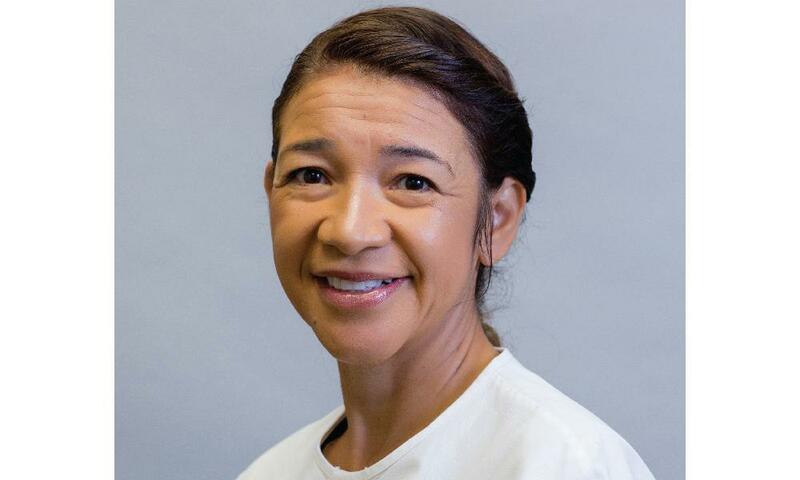 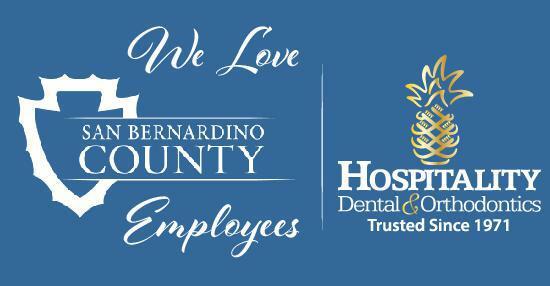 Meet Hospitality Dental & Orthodontics Hygienist of the Year and the rest of our hygienist team. 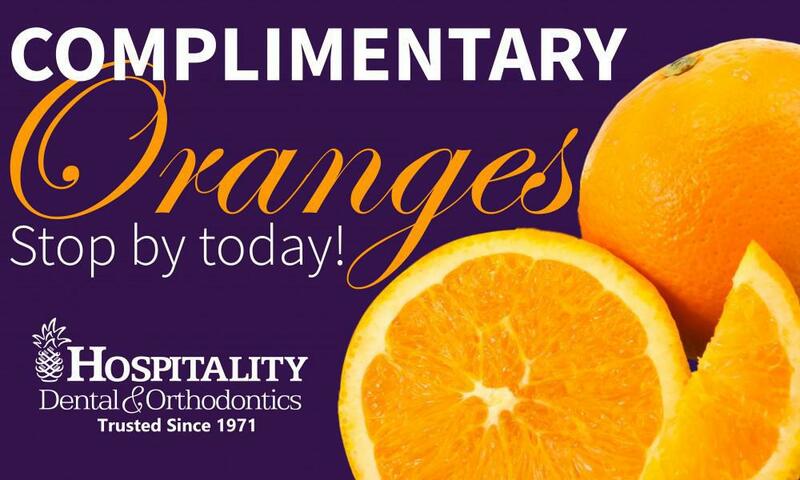 Freshly-picked, locally grown oranges from Redlands are now available at all of our dental locations. 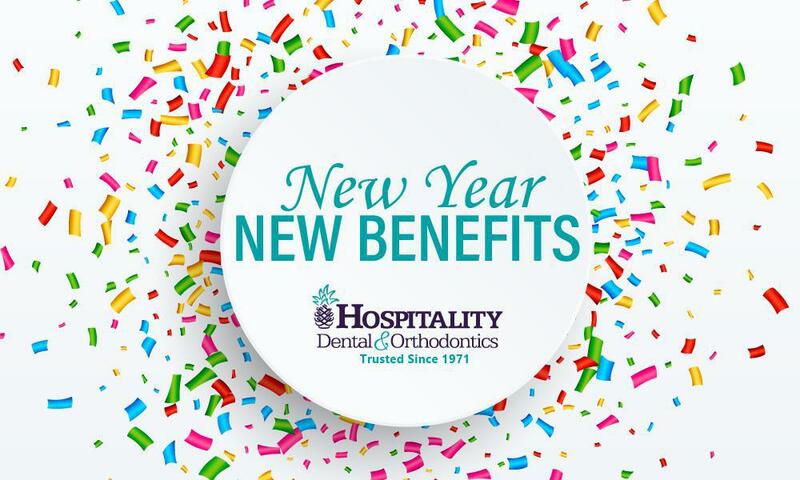 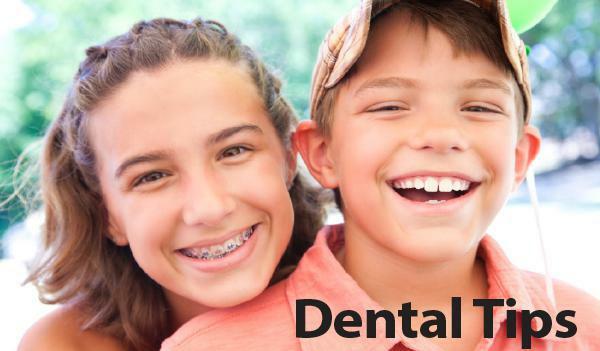 2019 is officially here and with a new year comes new dental benefits! 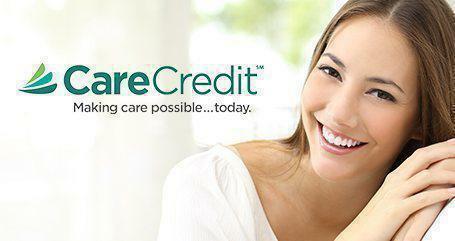 Before you know it, it’ll be the holiday season, soon after your insurance benefits will be expiring. 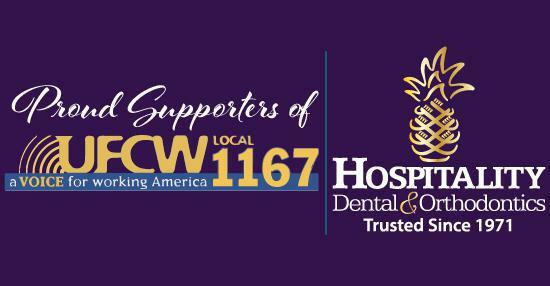 Hospitality Dental & Orthodontics are proud supporters of UFCW! 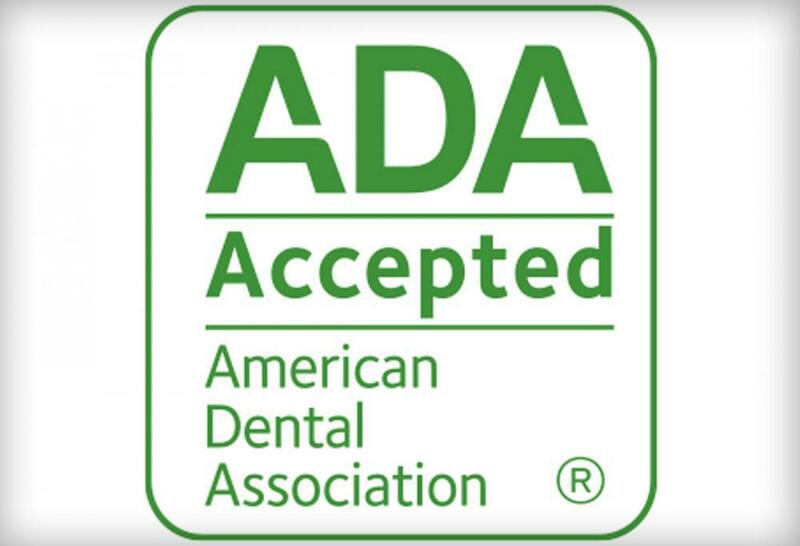 Hospitality Dental is a proud member of the CDA and ADA! 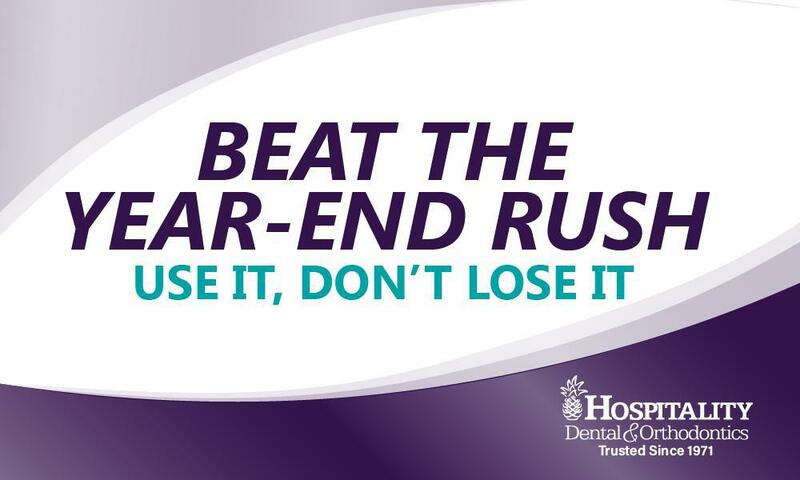 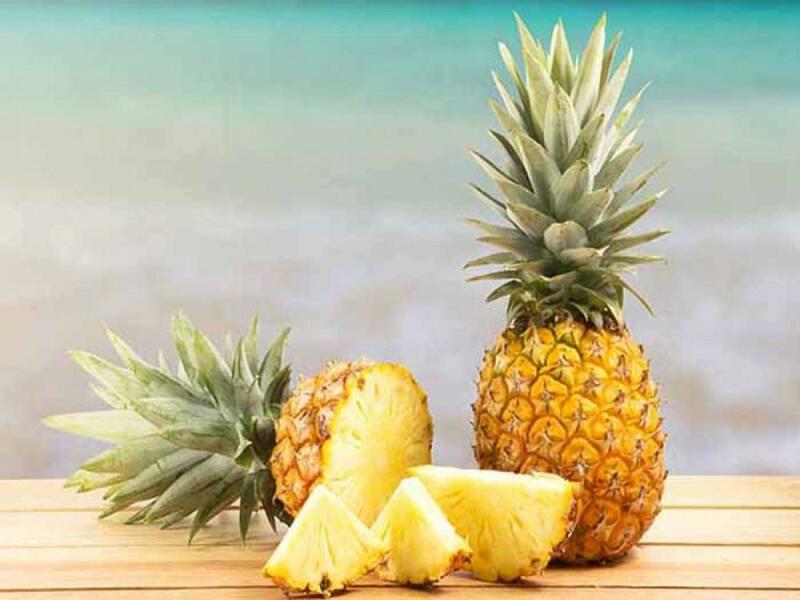 Get free ice cream during the month of July at Hospitality Dental!